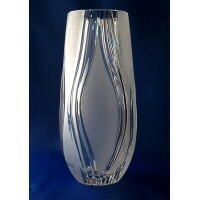 A crystal vase makes an ideal decoration for any room. 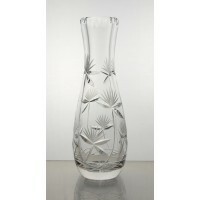 Adding flowers is optional, the magnificence and grace of a vase in 24% crystal is a focus of attraction on its own. 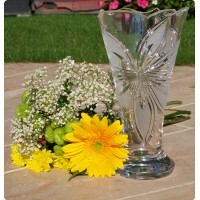 Crystal Vase. Height 41cm. Flower decoration. Hand blown and engraved. 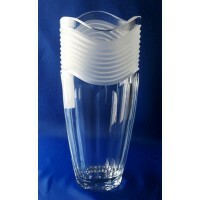 Crystal vase. Height : 31cm. Decoration Chicago. 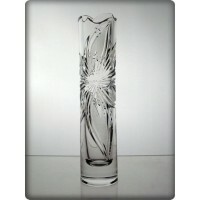 Bohemia Crystal blown and decorated by hand. 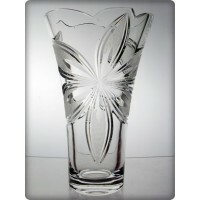 Crystal vase with orchid decoration. Height 30cm. Bohemia crystal. Hand blown and engraved. Crystal vase. Height: 20cm. Classic Collection. Bohemia Crystal. Hand blown and engraved. 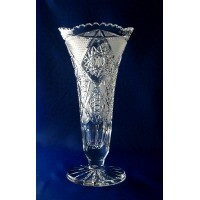 Crystal vase. Height: 30cm. Classic Collection. Bohemia Crystal. Hand blown and engraved. 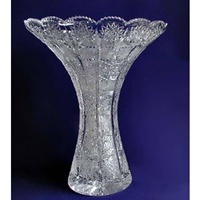 Crystal vase. Height : 31cm. Decoration Fantasia. 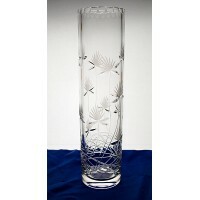 Bohemia Crystal blown and decorated by hand. The Fantasia decor is full of bright hand cut patterns and stunning lines. 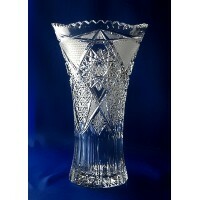 Crystal vase 25cm. Spiral Collection. 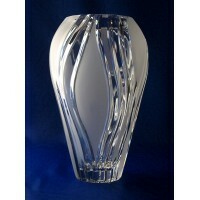 Crystal vase for the Spiral Collection. Height 25cm. Hand blown and engraved. 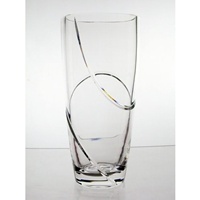 Crystal vase. Height : 25cm. Decoration Nature. 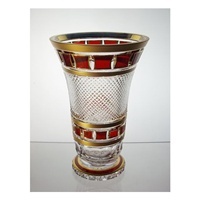 Bohemia Crystal blown and decorated by hand. The nature decoration reflects the smooth wavy lines of the grass gently swaying in the breeze or the cool lap of waves against the shore. 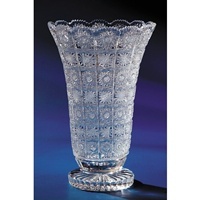 Crystal vase. Height : 25.5cm. Decoration Fantasia. 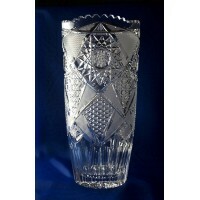 Bohemia Crystal blown and decorated by hand.